Artichoke agave resembles an artichoke, as its common name implies. This slow-growing, clumping agave is native to southern Chihuahua and northern Durango in Mexico. 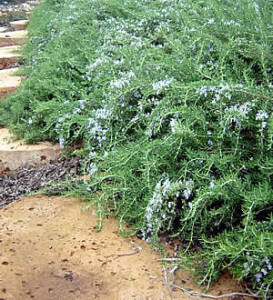 It has short blue-gray leaves and grows two to three feet tall and two to four feet wide. It has dark reddish-brown teeth along its margins and a terminal spine. This variety of Agave parryi is more compact than its close relative Agave parryi v. huachucensis. Artichoke agave eventually produces a tall fifteen to twenty-foot flower spike. 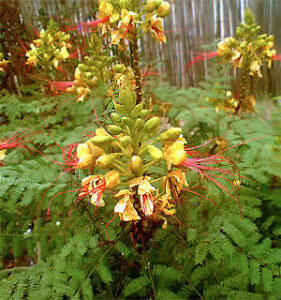 Flowers initially appear pink or red then turn a golden yellow color. After blooming, the mother plant will die. However, this agave produces many offsets and tends to form large colonies. 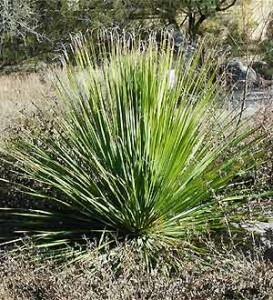 Artichoke agave can be planted in containers and rock gardens, as an accent plant, or in masses or groupings with other desert natives. Artichoke agave tolerates most soil as long as it is well-draining. 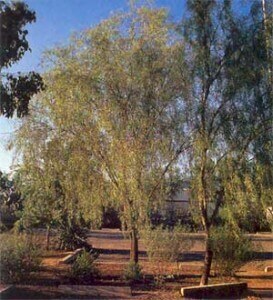 It enjoys full sun and reflected heat but can also grow in partial shade. Artichoke agave is drought-resistant requiring very little water, but it does like some supplemental irrigation during the hot summer. 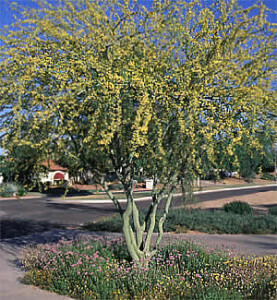 Hardy to fifteen degrees Fahrenheit or lower, this plant can withstand the occasional hard freeze. Like other agave plants, Artichoke agave is susceptible to agave snout weevil infestation, so treat as needed.